We are experts in the design and production of transit packaging, both internally and externally, to protect and transport food and drinks. Palagan has pioneered the development of high performance materials to provide top quality handling and protection for your goods. 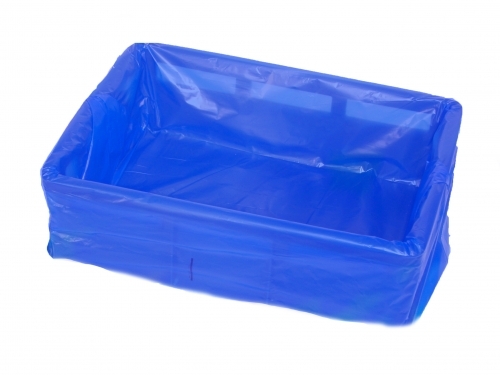 From a small box liner to the largest of dolav liners, we make a huge range of bespoke products for food processing. Palagan manufacture BRC approved AA polythene polythene food grade bags and films for processors across Britain. We are proud to be an approved food packaging supplier to manufacturers in the Marks and Spencer supply chain. 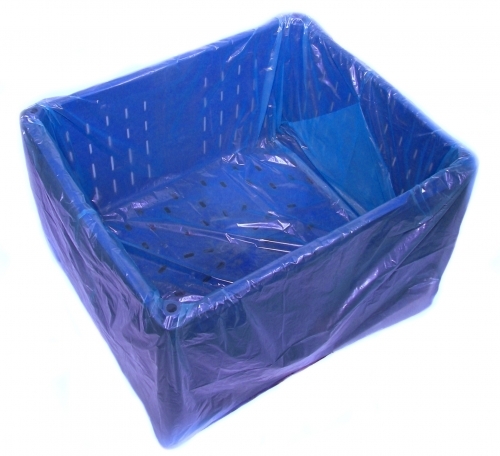 Find out more about our food grade polythene bags and films. Plastic pallets, cores and interleaving slats are common requirements to meet the hygiene demands of many food processing companies. We work closely with customers like you to see if we can eliminate wood, tape and corrugated from the packaging you currently use.